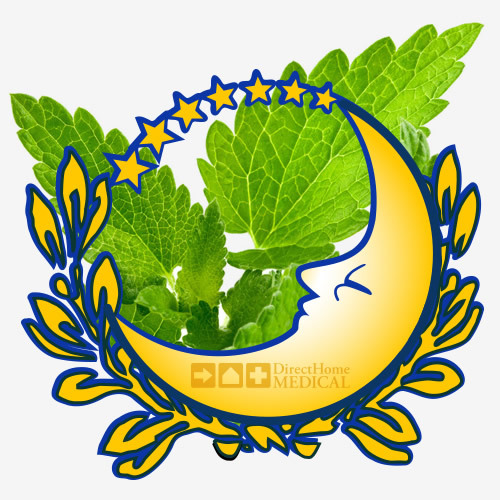 Pur-Sleep Aromatherapy is great for use at night with CPAP & BiPAP therapy, but don't just enjoy the soft, soothing scents at night. 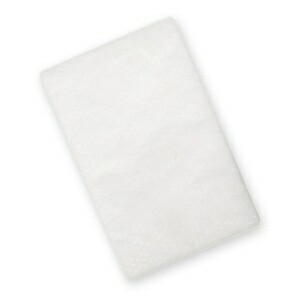 Enhance your days too by placing your Pur-Sleep Diffuser tray in front of air conditioners, fans and windows. While CPAP & BiPAP therapy can be a powerful and useful tool in the battle against Sleep Apnea, the presence of a mask and machine can be difficult to get used to. In addition to the time and effort it takes to acclimate to the feel of a mask on your face, there is often a negative connotation caused by the smells of plastics and gels that most CPAP masks are made of. Unlike our other primary senses, the sense of smell is a chemical sense. Detection of aromatic molecules initiates a cascade of physiological and emotional responses. 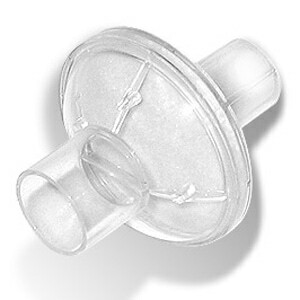 Research has proven that very small emissions of plastic compounds, even below conscious detection levels, such as vinyl chloride and styrene (and others emitted by all CPAP equipment) can result in heightened levels of stress, irritation, and anxiety. Replacing those chemical smells with pleasant scents can produce an emotional comfort response with a heightened sense of calmness and relaxation. PurSleep's amazing aromatic blends can make a big difference helping you relax; focusing your attention on pleasant, aromatic smells and making it easier to put other distractions out of your mind. This shift in concentration is called cognitive distraction and it's a significant feature of the sense of smell. 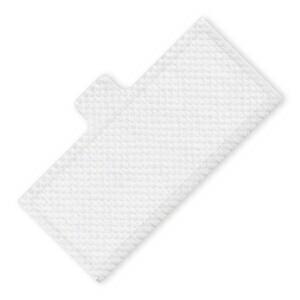 PurSleep's Passive Aromatherapy System uses a Raised Tray and Reusable Diffusion Wafers, made of a specially compressed fiber material, to lightly scent the air drawn into your CPAP to promote a more conducive sleep environment. With PurSleep you simply place a few drops of Essential Oil on a Diffusion Wafer and then position it in front of your machine's filter; after that, start your sleep therapy as usual. Imagine closing your eyes and feeling your frustrations melt away as you revel in the light scent of orange and clove, peppermint and lime, or authentic French lavender! 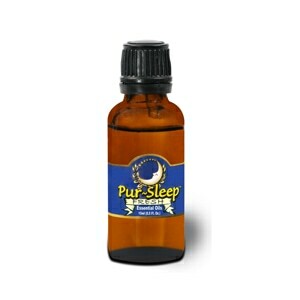 PurSleep Aromatherapy substitutes pleasant scents for chemical odors, putting your nose to work for you, not against you. In the Package 2 x 5ml Essential Oils, 1 Aluminum Diffusion Stand, 4 Reusable Diffusion Wafer Pads, and Small Zipper Bags for Wafer Storage. Packaging may differ from photograph shown. I ordered the Aromatherapy Vapor in the Clear Sinus to help in keeping my sinuses clear during the night, especially with the change in seasons. This stuff STINKS! It has a chemical putrefied smell that can only be described as offensive and definitely bordering decaying flesh. I hate to be so descriptive but I was concerned I'd harmed my new mask. 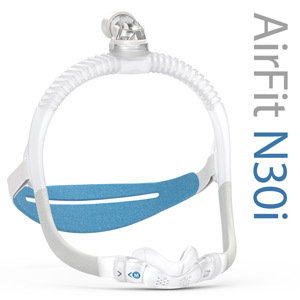 At first I thought it was just the "new smell" of the new mask or breathing tube but as soon as I took the vapor disc away from the back of my CPAP the smell began to subside. I would be very cautious ordering this product. I may try another scent but both the "Clear" and the "Calm" are terrible. The product itself was great; however, the bottle of Clear leaked in the packaging and was empty except for a few drops. I would definitely purchase again but perhaps the packaging could be better. Really helps when you're nose is congested. a great idea. a neat litle package of aroma discs and essential oils. Wish I had seen this a couple years ago when I started my CPAP therapy. I think it would have made my adjustment period much easier. It was ok. Smelled nice and all but did not help me sleep better with the mask on. I have 3 different typs of masks. after 3 months can't sleep the entire night with any of them. Tried the calm aromatherapy as well. Nothing helps. Did a great job of opening my sinus and allow me to breath. It does what they claim. 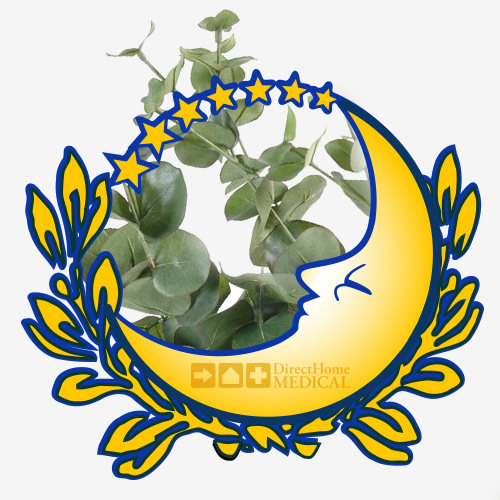 It opens your sinus and relaxes you for a good nights sleep.